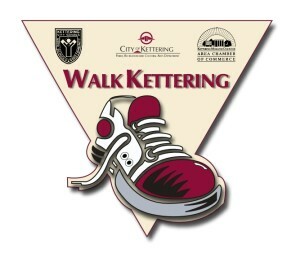 The City of Kettering is proud of the number of walking and biking trails that have been identified throughout the City. There are nearly 40 trails to explore! Several walking trails are in the parks, and others have been mapped out around various schools and businesses. All paths are either asphalt or crushed limestone.